Could 5 new iOS devices make up Apple's fall family? 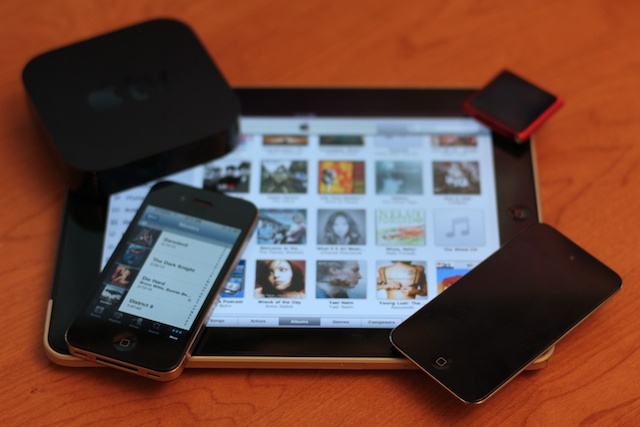 Previous years have seen Apple's annual fall music event showcase iTunes and iPod in decreasingly spectacular fashion, last year's exceptions being the iPod touch 4 with cameras and the all new, all iOS-powered Apple TV. This year could be very different, with the possibility of Apple introducing up to 5 new iOS devices to the family at roughly the same time. It would be unprecedented, but so was no new iPhone back at WWDC 2011 in June. If anything would usually be considered a safe for the fall music event, it would be a next generation iPod touch. For the last four years, Apple has introduced a stripped down, non-3G version of the same year's iPhone wrapped in iPod touch clothes. So this year we'd expect an iPod touch 5 with an Apple A5 system-on-a-chip (SoC) and enhanced cameras. (Along with fierce demands for 128GB option to finally retire the iPod classic, of course.) 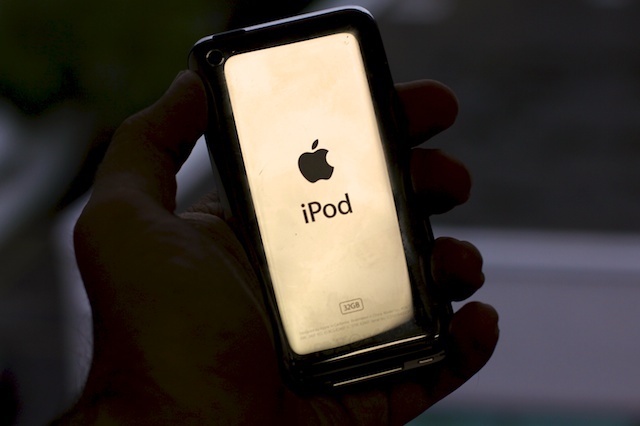 Since WWDC 2011 came and went with no new hardware, however, and we don't have a new iPhone 5 to base a new iPod touch 5 on, that challenges all preconceptions. A new iPod touch definitely makes sense for the lucrative holiday season, but with so much else on their plate, it could end up being massively over-shadowed at best. 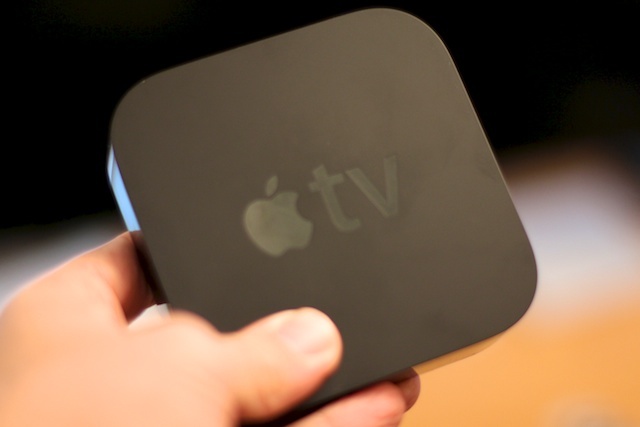 Last year's iOS and Apple A4-powered reboot of the Apple TV in a rental, streaming model at the low price point of $99 turned their previous set top box strategy on its head. An Apple TV 3 (or whatever a 2nd generation of the 2nd generation Apple TV would be called) is certainly a possibility for this fall, especially if the new Apple A5 chip could boost it to a true 1080p powerhouse. Would Apple have 1080p streaming content in place to support it? Would any other new technology, like AirPlay mirroring in iOS 5 make more horsepower make more sense? Quite possibly. There's every indication this is Apple's "hobby" entry into the living room app and console gaming market and they're going to want to hit it hard before competitors catch up. Again, it feels like a safe bet but one Apple could just as easily hold off on for another cycle. 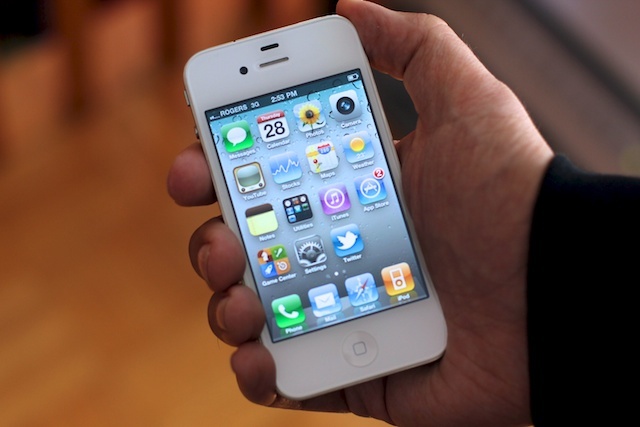 The big question is whether or not it will be a major redesign or just a streamlined iPhone 4. Rumors have gone both ways, which isn't unusual given Apple typically tests both less and more ambitious prototypes during the design face, and field tests camouflaged units as production gets closer. I'm guessing we'll end up in between. A tweak, but not a major overhaul. Not yet. iPhone nano rumors have been around as long as... the original iPhone. There's an iPod nano, after all, and it's the most popular model in the industry. Every other manufacturer makes multiple models, so why not Apple? If they want to move into greater demographics and emerging markets, it's a logical move. Just like Intel Macs and CDMA iPhones, they've probably had an iPhone nano, and other variants, deep in the Apple labs for a while, waiting until they felt was the right time for release. With that in mind, Jeremy keeps hearing it's done, it's ready, and it's just waiting on Apple to pull the trigger. What "it" is, however, remains a mystery. Just like neither the iPad nor 11-inch MacBook Air are Netbooks, collectively they effectively address -- and eviscerate -- the netbook market. Apple is as notoriously hard to predict in advance as they are seemingly obvious in hindsight. 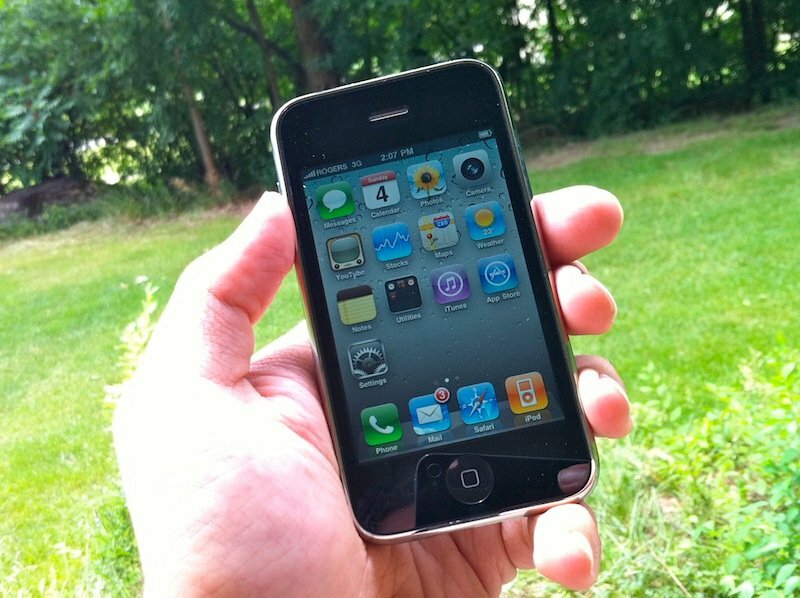 A barebones feature phone is probably out of the question given the size and power of the App Store and iTunes ecosystems, but could a stripped down, 3- to 3.5-inch iPhone 3GS in new packaging work for the ultra casual and emerging markets? The lower resolution but still compatible screen and the other components, now enjoying huge economies of scale, make it an interesting idea. Whatever you want to call it, Apple really could release another new iPad this year. 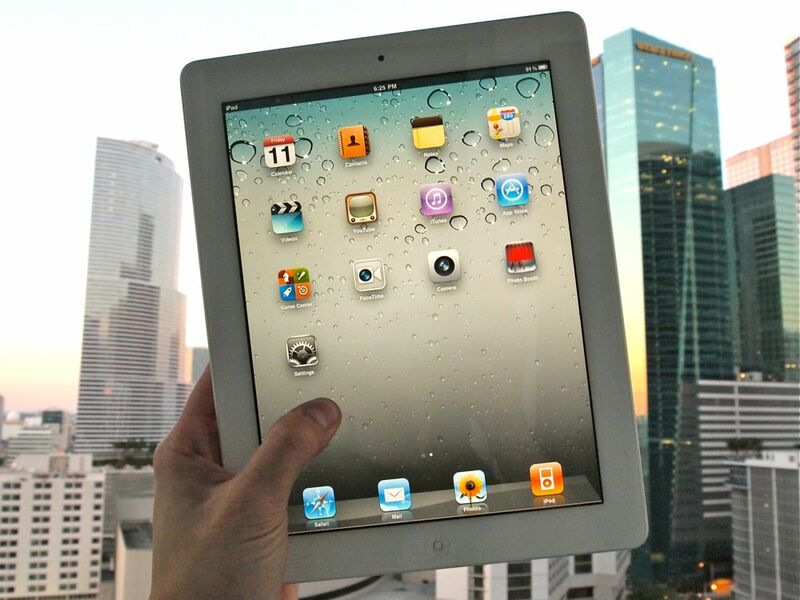 Since they called 2011 the year of the iPad 2, iPad 2 HD or iPad 2 Pro (given the MacBook Pro and Mac Pro branding) makes more sense, but either way we might just see a new tablet with a Retina Display this fall. It's not an obvious choice, given how it will have only been 6 months or so since the (original) iPad 2 shipped, and since the "pro" market for iPads hasn't even begun to be established. But Apple doesn't exist in a vacuum. Component pricing and production yield rates could mean a 2048x1536 iPad can't be produced at Apple usual $499 price points, at least not any time soon. And while competing tablets from Samsung, BlackBerry, and HP webOS have failed to gain any real traction, they're going to keep coming. Getting a Retina Display iPad out on the market soon, before anyone else is even anywhere close, just makes competing that much harder, and going with a "pro" level price for those who want and can afford it protects Apple's low cost of entry on the regular iPad 2. It would be a tactical gamble, but Apple has often been utterly fearless when it came to those. Whether "pro" also means LTE, USB, SD, or any other acronyms you want to throw at it, and whether it mandates a newer battery or even newer A5 chipset remains a really interesting question. Rumors of Apple television sets continue to swirl, and there are always other product areas Apple could and one day probably will explore (maintaining growth takes work). However, the last time rumors popped up about an Apple television, TiPb heard it was a 27-inch iMac and low and behold, that's what we got. Could the latest round of rumors be a harbinger for a 32-inch iMac? No idea. The television business is low margin and everything Apple typically isn't. That's not to say they couldn't revolutionize it the way they did smartphones, but I don't think they'll do it this fall.